It is a pleasure to decorate your bedroom. Your bedroom is your canvas and you are free to express your creativity. Your bedroom reflects your personal style, taste and personality. When it comes to bedroom, it usually starts with the bed. You can start with choosing a comfortable and cozy mattress that provides enough support and comfort. Choosing the wrong mattress could cause back pain. 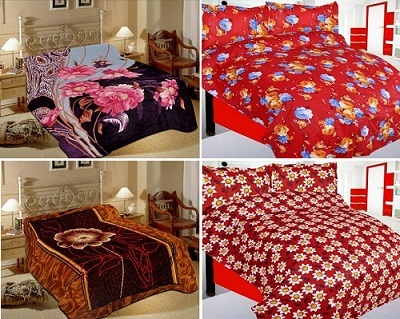 Now, comes the interesting part – selecting a nice bed-sheet. If you want your bedroom to look super modern, you can go for plain bed-sheets or ones with geometric prints. However, if you want to add a soft touch to your bedroom, you can opt for florals which are an all time favourite. Avoid using pillow covers with frills and beads as they are a little rough on your skin. Everything on your bed should be soothing and soft. Even the bed frame should not have metal frames that are pokier as they could hurt you when you pass by. There is nothing cozier than sleeping beneath a soothing blanket during winters. Grab these cozy mink blankets and say goodbye to the stress you had to face throughout the day. 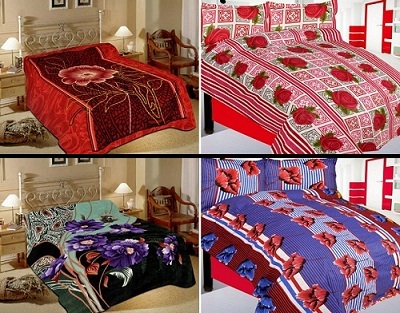 The premium quality fabric of these blankets makes them highly soft and truly irresistible. In addition to the feel, the colours of these blankets will add charm to your bedroom. That’s pretty obvious! 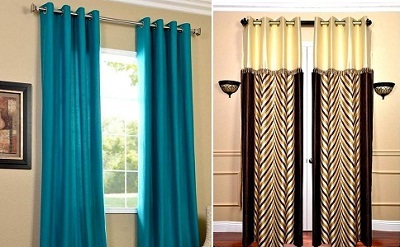 Choose pastel curtains if your bed-sheet or bed spread is dark and vice versa. Avoid choosing curtains that block the natural light coming into your room. Instead of stuffing your bedroom with too many fancy objects, limit yourself to only a few statement décor pieces to keep your bedroom clutter free. Besides all the essentials, you can opt for a nice wall painting to complete the décor.